Much-maligned Sunderland owner Ellis Short surprised precisely no-one when he admitted that the club’s disastrous recruitment had played a major role in their relegation this season. The fact that they have made a profit on just four of their last 47 signings is a statistic frequently repeated - and with good reason. 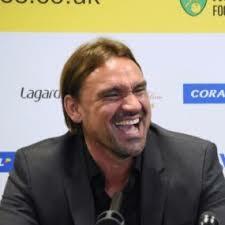 Therefore, few supporters will be excited by reports in The Chronicle claiming they will make a move for two players on the wrong side of 30 who have just been released by their previous employers. Particularly when you consider that one of the duo hardly set the world alight during a previous spell on Wearside. 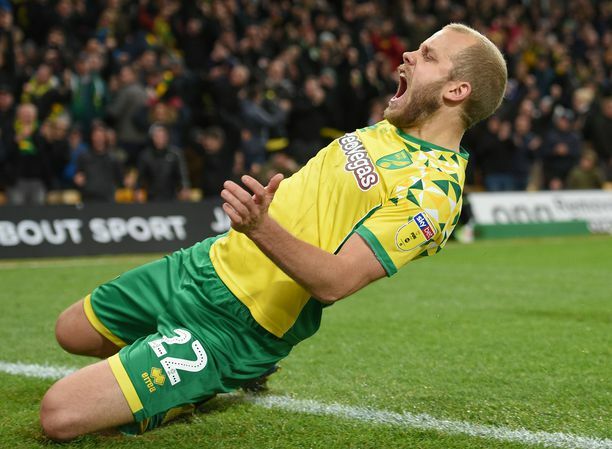 Yet The Chronicle claims that Michael Turner, a defender at Sunderland between 2009 and 2012, could return to the Stadium of Light this summer after being let go by Norwich City. So too could goalkeeper and one-time England international John Ruddy. Now, Sunderland’s financial problems are well established with manager David Moyes frequently citing his inability to bring in quality additions as a contributing factor in the Black Cats’ finishing bottom of the Premier League. However, even by Sunderland’s standards, links with Turner and Ruddy are rather uninspiring. 33-year-old Turner spent three underwhelming years in the North East after manager Steve Bruce paid Hull City £4 million for his services eight years ago (Sunderland Echo). 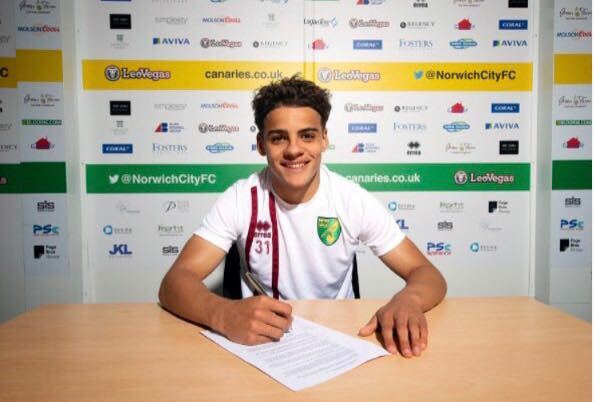 And, thanks to injury, he hasn’t played a single minute of league football all season in Norwich colours. Nonetheless, with Paddy McNair and Papy Djilobodji the only centre-backs seemingly certain to be at the club next season, Turner is an affordable and available option who knows the club well and has bags of Championship experience. Ruddy, meanwhile, could prove an affordable replacement for the surely departing Jordan Pickford. 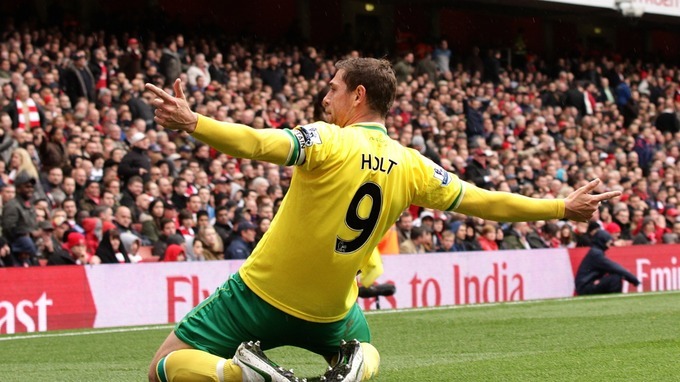 And, unlike Turner, he has remained a fixture in Norwich’s starting XI in the last 12 months.